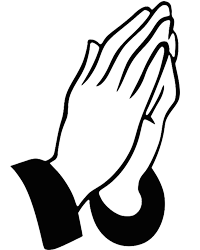 It is with great sadness that the family of Mrs. Alice M. (Vaillancourt) Dion, age 84, share the news of her death. She was surrounded by love from her family and friends on April 1st, 2019. 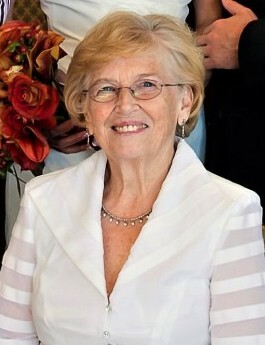 Alice was the devoted wife of the late Robert J. Dion. She was born in Taunton, on March 24, 1935. She was the daughter of the late Walter and Agnus (Hayes) Vaillancourt. Alice attended St. Mary’s School in Taunton and was a lifelong resident until her retirement, she then relocated to Venice Florida. She was employed by Texas Instruments in Attleboro as a Supervisor. Alice enjoyed crafts, painting and beautiful walks on the beach searching for shark teeth. She and her husband were members of the RI Pigeon Club. Some of her most memorable moments were spent with her loving family. She will forever be remembered for her toasted tomato sandwiches. Alice is survived by her daughter: Cheryl White of Venice FL; Her 3 sons: Robert Dion and his wife Joan of Taunton; Scott Dion and his wife Maureen of Taunton; and Eric Dion and his wife Ruth of Tennessee. She was the mother of the late Michael Dion. She is also survived by her sister; Nora Kierys of Fort Myers FL and brother; Walter “Red” Vaillancourt of Connecticut. She was also the sister to the late David Vaillancourt of California. Alice also leaves behind many grandchildren, great grandchildren and several nieces and nephews. Visiting hours will be held in the Riendeau-Mulvey Funeral Home 467 Bay St. Taunton MA on Saturday May 18th 2019 from 9:00AM to 10:30AM. A Mass of Christian Burial will follow at St. Jude the Apostle parish, Taunton at 11:00AM. Burial is at Cedar Knoll Cemetery. There's still time to send flowers to the Visitation at the Riendeau-Mulvey Funeral Home from 9:00 AM to 10:30 AM on May 18, 2019.